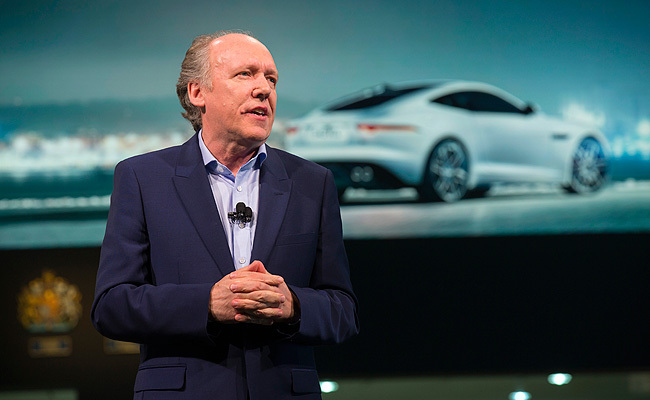 At the ongoing 12th Auto Expo in New Delhi, India, Jaguar design director Ian Callum confirmed that the British carmaker's "baby" model will make its debut this year before it goes on sale in 2015. "We certainly need a smaller sedan in the range to give the Jaguar brand greater visibility on the road, and we can't do that with a three-car range," Callum told the press at the show. While the compact model will give Jaguar a presence in the segment against its German rivals, the automotive firm is also looking at its C-X17 concept whose architecture "could provide the building block for a number of different models." "As for the C-X17, we are still quite small in automotive terms so we have to prioritize what we do," shared Callum. "While we have a mission and an expectation to grow, we have to balance this with cost and benefit. We also have a sister company that is very good at making premium SUVs. We have to pick our targets and we are really only just getting to the point where people recognize what Jaguar is all about on a global scale." For the F-Type roadster and coupe which Jaguar only recently launched, Callum said that he is already working on their midlife redesign. 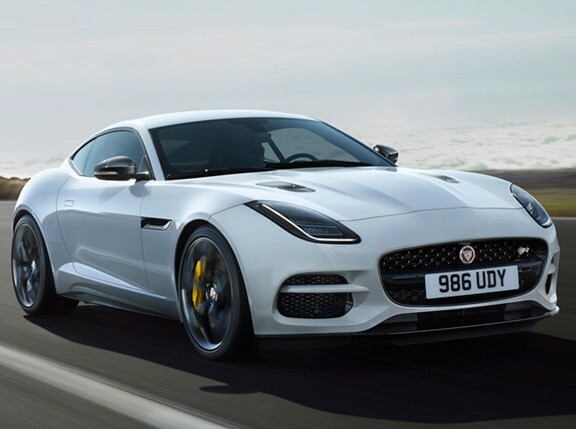 "Top of my to-do list is refreshing our existing models--I am even working on a facelift for the F-Type already," the Jaguar design boss revealed. 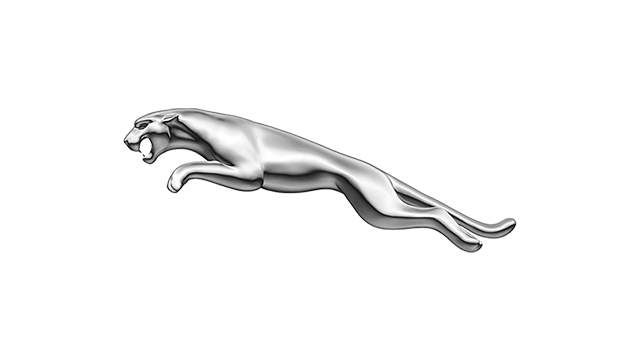 "My target now is a family of cars that will be instantly recognized as Jaguars. We are still not quite there, and it's a real challenge."